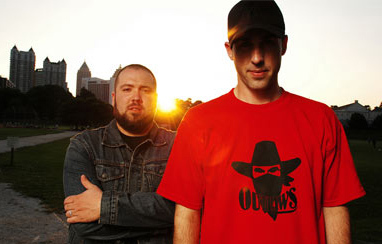 Featuring manCHILD on the mic and deejay/producer Dust on the ones and twos, Mars Ill has taken on the dubious challenge of bringing the word of Christianity to the framework of underground hip hop. 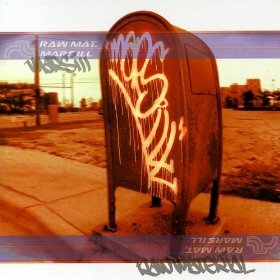 After building a base that started with local club dates, the group pressed limited edition vinyl and embarked on national tours to support their first and second releases, "Raw Material" (2001) and "Backbreakanomics" (2003). 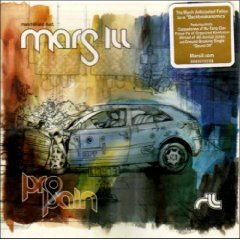 Their third full-length release "Pro Pain" (2006) finds Mars Ill combining left-field abstract beats with truths about life in a very successful fashion. 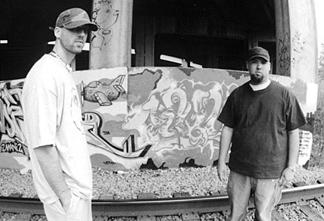 "The goal is to educate and entertain you / Make your head nod but still give you brain food," spits Manchild in "Sound Off," a mission statement of sorts repeated in different forms throughout Pro Pain. "Dog Eared Page," "Stand Back and Watch," "Glam Rap" and "Say So" all carry that same theme—that Mars ILL has something to offer that the rap game currently lacks. With guest appearances by Cappadonna and Prince Po,"Pro Pain" is an offering that is as diverse as it is consistent in its superior delivery.